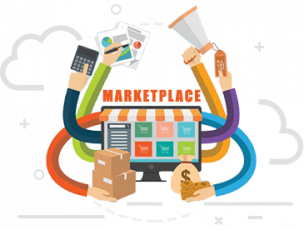 Help you to open a multi-vendor marketplace website fastest ever. 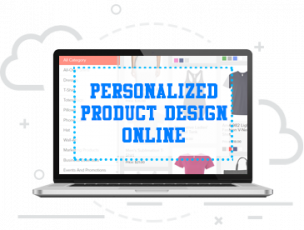 The online designer tools for free personalizing product design with Magento. 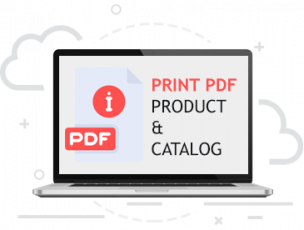 A business software for selling printed products. 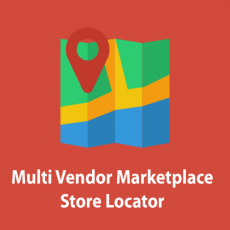 Magento Marketplace Store Locator allows the Vendor can to add their store location. 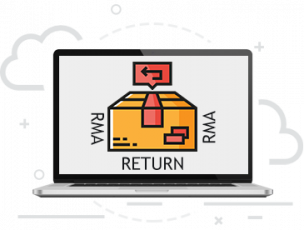 Magento 2 RMA Extension (Return Merchandise Authorization System ) a part of the process of returning a product to receive a refund, replacement, or repair during the product's warranty period. 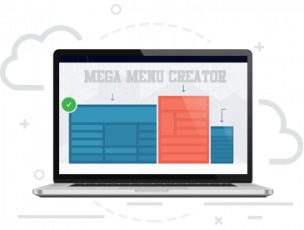 Turn all your mobile visitors into loyal customers and double your conversion with a Magento 2 Mobile App. 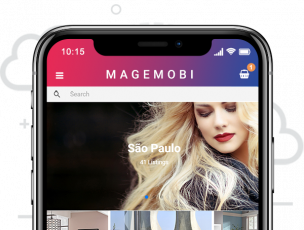 Now available for both Android/iOS. 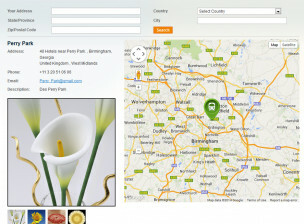 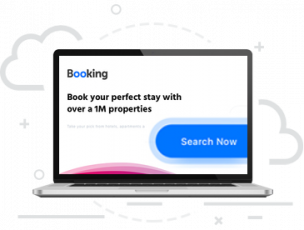 - Flexible and intuitive searching by variety of parameters such as Your Address, State/Province, Zip/Postal Code, City, Country. 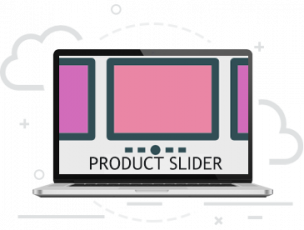 Cool feature for B2B stores. 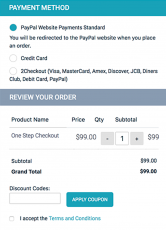 Make one step checkout mobile-friendly and fastest performance. 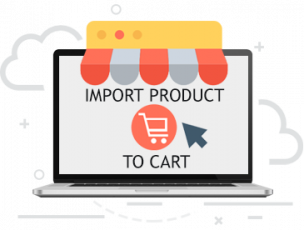 Allows customesr to generate and download PDF catalogs of all products and products detail.